“We each put in a relatively small amount of money,” Cohen explained. Known as Lee Station, the building and caboose were initially listed at $295,000. 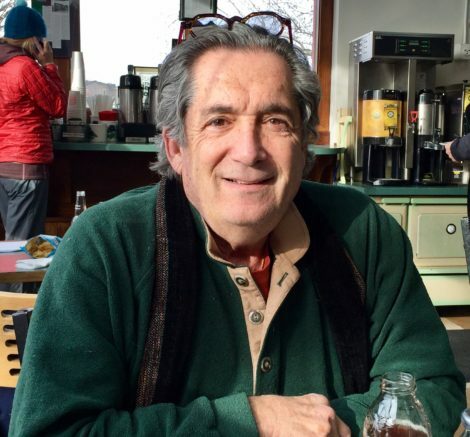 Cohen said he’s not exactly sure what will become of the station but he intends to lease it. 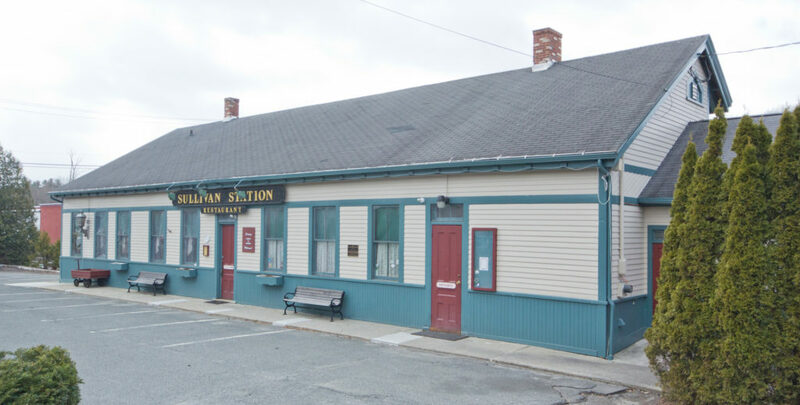 Until January 2017, the station had been home to a restaurant, Sullivan Station, run by Darleen Zradi. The station was built in 1883 by the New York, New Haven and Hartford Railroad to serve passenger traffic on the Housatonic Railroad. Kelly had owned the station since at least 1981. She and her then-husband bought the structure, previously used as a line office and owned at that time by Penn Central Railroad, and turned it into a fine restaurant. Cohen said the property could be reused as another restaurant or perhaps for offices. The caboose and exterior dining area. 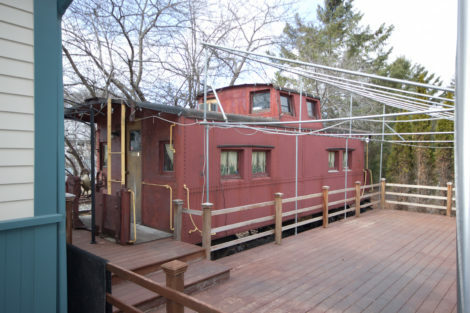 The station includes a classic caboose and an attached deck. There is parking for more than 30 cars, in addition to the spots on the street. The restaurant space has room for 65 diners, not including outdoor dining on the deck. There is a walk-in cooler and the building is handicapped-accessible. But Cohen emphasized it does not have to be an eatery. If the building winds up being leased for offices, Cohen said he is considering moving his own office from Egremont to the Lee Station. That brings us to yet another project Cohen is working. The former Egremont Spirit Shoppe has been closed for several years. 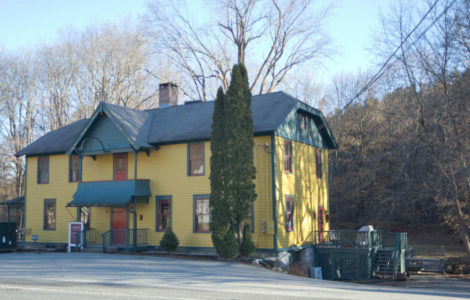 The store, at 71 Main Street and owned by the Vollmer family of Ashley Falls since the early 1990s, was a favorite of locals and part-time residents alike. The old Egremont Spirit Shoppe after its recent renovation, where Cohen currently has his offices. But in 2013 Devin Vollmer fell on hard times and Lee Bank foreclosed on the property, Cohen said. He subsequently bought it for $150,000, fully $75,000 under the listing price. Cohen is turning the building, which is situated on .7 acres abutting the Karner Brook in South Egremont, into a mixed-use development. But there is great news for Egremont residents and others seeking adult beverages: a new wine and liquor shop will be opening on the ground floor, perhaps as early as two weeks from now. As for the Eagle Mill project, Cohen said after years of work, things are coming together nicely. This week (July 23), Mill Renaissance held its first site plan meeting with the Lee Planning Board. Projects like Eagle Mill are very complicated so that meeting is likely the first of many with the Planning Board. Cohen characterized the meeting as productive. Lee Planning Board member and Selectman Tom Wickham. Mill Renaissance LLC is building a large hotel and a mix of more than 100 affordable and market-rate rental apartments. In addition, Cohen plans to open a public market or food “marketplace” as part of the complex. 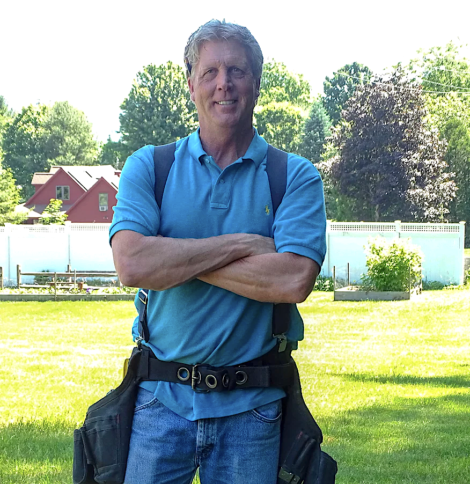 And there was good news for the Eagle Mill project at the annual town meeting in May. Voters overwhelmingly passed a so-called “smart growth” 40R overlay zone, as permitted by a state law encouraging affordable housing. That measure will streamline the permitting process for Cohen and others in the town with similar proposals. 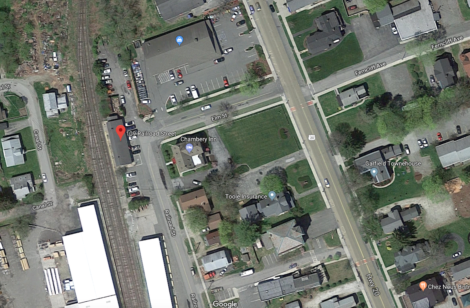 Another hurdle is that in order to provide adequate water service to the proposed development, the town must upgrade the water line that serves that northern portion of downtown, which most people think of as the area where Joe’s Diner is located. In 2016 and 2017, the town applied in August for a $6.5 million MassWorks infrastructure grant from the state to fund the upgrade. But both applications have been rejected. Wickham said he thinks this application stands a much better chance this time because the Eagle Mill project is closer to being “shovel-ready” than it ever has been. Typically it takes a month or more to hear back from MassWorks. Wickham characterized the new water line as critical to the project. Cohen is also is amending his application for historic tax credits needed for the project. He expects to hear about the status of the application sometime in the fall. Finally, Cohen needed to acquire several adjacent properties. He said he has either closed on those properties or has them under contract. Projects in 40R zoning are required to have a 120-day review period for the planning board and 60 days for other boards. Cohen has said that if everything falls into place, construction could begin by late next year — a timeframe Wickham thinks is realistic. Wickham, who works in construction trades himself, chaired the planning board when the new 50,000-square-foot Big Y went through its approval process in 2010-11. That was a $30-million project. Wickham emphasized that construction could begin on Cohen’s project before the water line is finished.